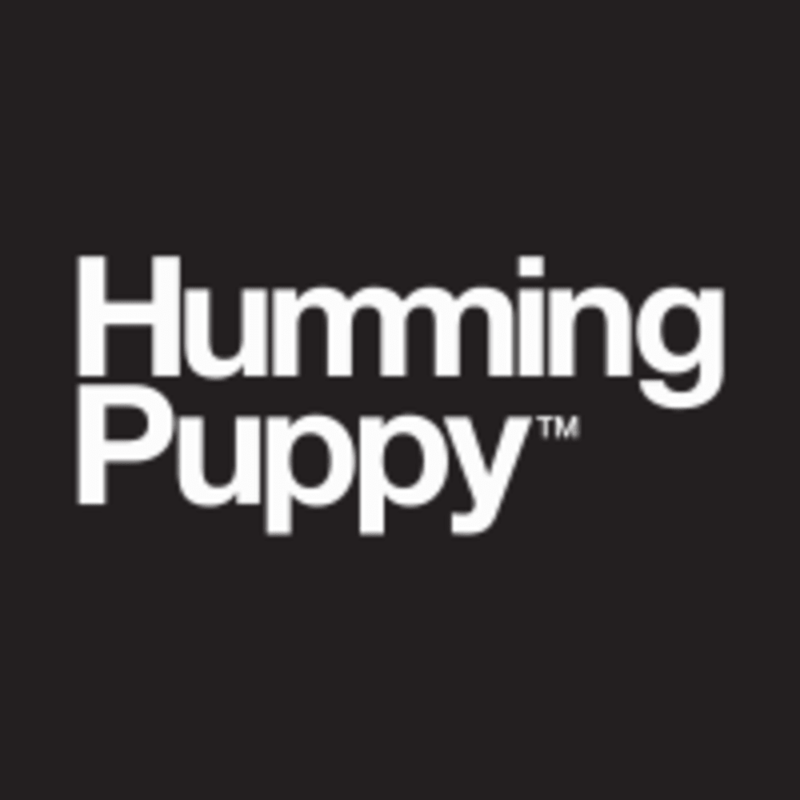 Start taking classes at Humming Puppy and other studios! A Unified hum is a medium intensity class that gives students an opportunity to link breath to movement to calm the mind and strengthens the body. A perfect class for beginners wanting to mindfully progress their practise with a focus on alignment and for intermediate to advanced students wanting to move at a steady pace. Our teachers take inspiration from their lineage of yoga and personal practise, please head to the “our people” page on the website to learn more about how each teacher uniquely delivers a Unified Hum. Our studio is typically heated to no more than 80 degrees in and we welcome beginners to advanced students in all our classes. There are no upcoming “Unified Hum” classes on this day. Please arrive early/on-time to class. Late arrivals will NOT be permitted inside. To ensure all our students get the most out of their practice classes always start on time, therefore if you arrive even one minute late, then no Shala for you, sorry! Room is warm/hot so get ready to sweat a bit. It’s great for a lunch break workout bc you get free towels and mats - you won’t have to lug these items around all day. Solid yoga class! Lots of slow holds and stretches. And let’s talk about the studio — gorgeous and oh so welcoming! ???? Really good stretch and strength class. It is very relaxing in the room and the teacher spoke very clearly and loudly (in a good way!). The studio is great! It’s different but worth a try! I forgot how much I love doing yoga without pop music! The studio feels like a spa. There are only two showers so leave some time in case it’s crowded. Trial was great, the class was challenging but not ridiculous. Wish there were more corrections given. 3 stars only because typically I stay in the room at HP for a few minutes post class to center myself and reassess in the dark. For whatever reason, today the woman who was cleaning the studio bathed in immediately after we ended, turned all the lights on, and started shuffling everything around. It was very jarring and unlike the usual HP vibe. The studio is beyond any other space I’ve ever seen. They offer tea and coconut water in the lobby, and they have a decent amount of lockers. The class is set up on tiers with the instructor in the front, and it’s generally a very lovely atmosphere: Black room with evening spaced mats and props already waiting for you. There is a hum throughout the class (denoting the name) and no music is played. Sequences are generally repeated twice with time to hold poses for a deeper stretch. I would describe the style as a cross between Iyengar and vinyasa. The sequencing was very basic, one balancing pose only. I didn’t find it challenging, however if you want a boutique, quiet space to stretch this is it. Approximately 7 minutes of shivasana at the end with singing bowls was a treat.